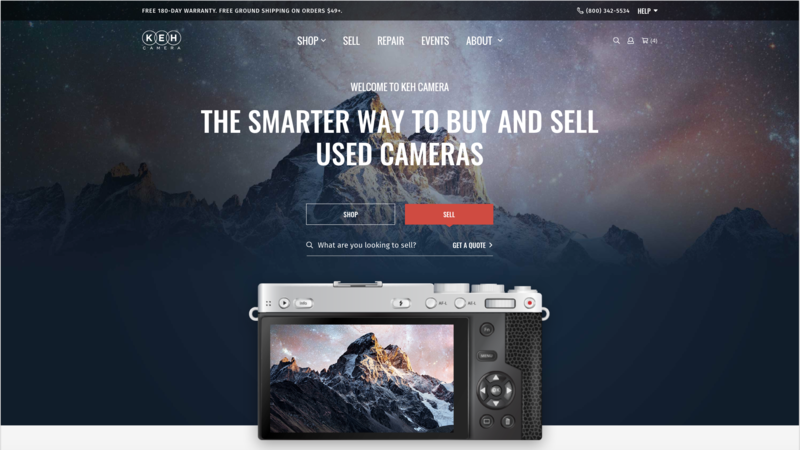 KEH Camera is the world’s largest provider of high quality, previously used camera and photographic equipment meeting nearly every need large or small. Design role being lead UX designer - includes some work on UI (design system updates) with focus mostly on a great user experience. Pavement Ends® is Bestop's most affordable brand line. 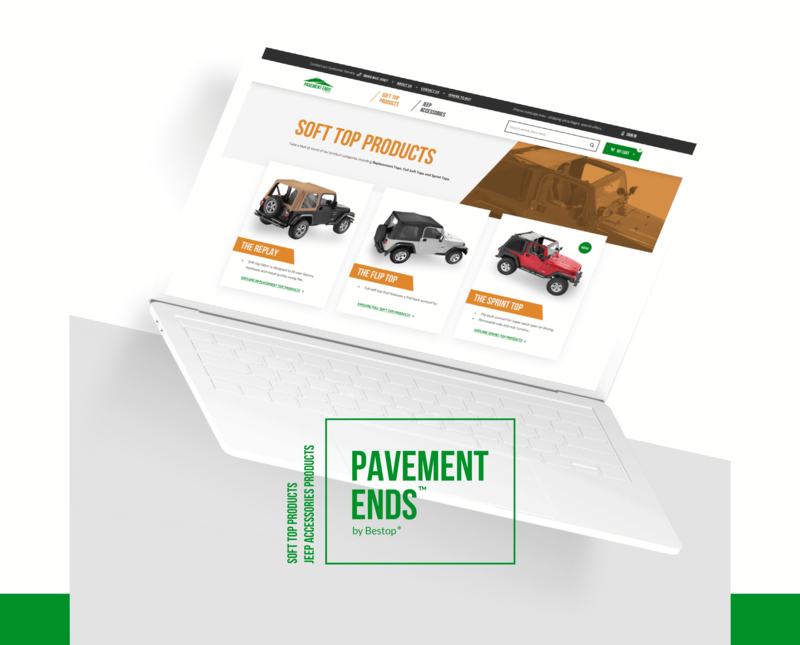 Bestop has been the leading manufacturer of Jeep soft tops and accessories for more than 60 years, and apply that engineering, technical and field experience to all of their products, including Pavement Ends. Initial role of project manager continued as UI/UX designer providing full redesign.